It’s that time of year again – back to school! And for many, heading to school for the very first time. These adorable Lunchbugs from Mimi The Sardine are just the right size for your little one’s lunch or mobile snack. 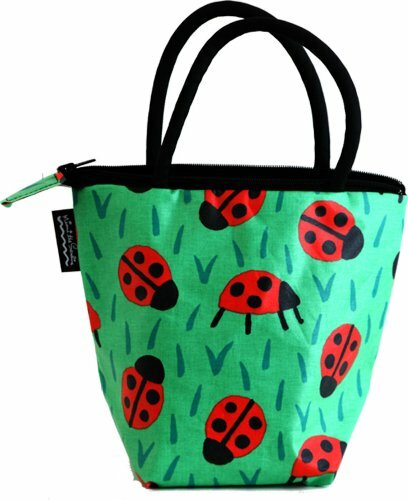 Lunchbugs are machine-washable, made of organic cotton, and treated inside with a food-safe and easy-care acrylic coating. Lunchbugs retail for $24. Help us launch our new online store on Open Sky, by purchasing Lunchbugs at GaGaGear!